At KSA Home Inspections LLC, we believe in protecting and preserving one of your most valuable investments, your home and business. Our meticulous property inspection services have been keeping Virginia residents well-informed during the purchase and sale of their properties for over 20 years. An inspection is intended to identify any structural problems that can be costly or dangerous to you and your family if left unattended. Though we do not perform any repair work, our certified team of inspectors have no vested interest and are fully devoted to providing you with all the proper information you need to buy, sell, or insure your property, saving you money in the future. Contact KSA Home Inspections to get the information you need for your home or commercial property inspection services today. 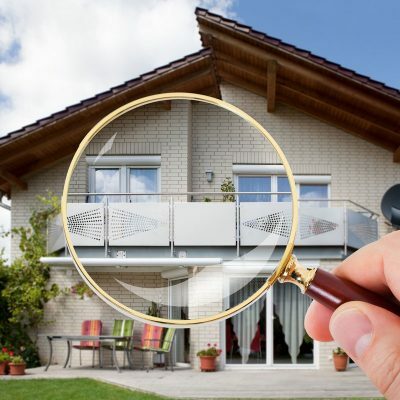 Home inspections are designed to detect defunct structural issues on the exterior and interior of a home. 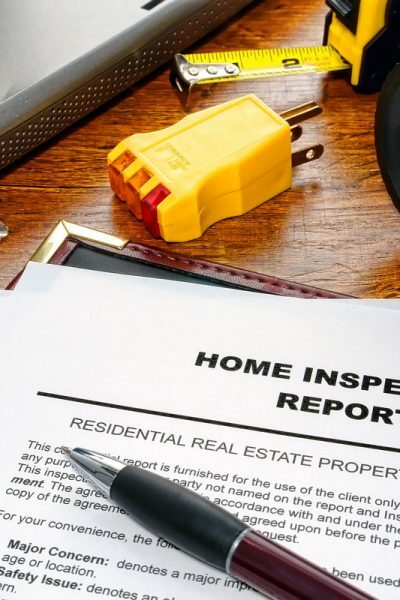 The process of finding a qualified home inspector for everything from a general home inspection to a mold inspection can be trying and stressful. KSA Home Inspections LLC is fully certified and prepared to deliver you an informational and stress free experience. 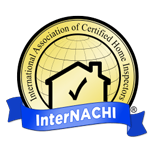 Our professional home inspectors will communicate through every step of the inspection. KSA Home Inspections LLC is fully prepared to deliver the attention to detail and customer service you deserve. For a hassle-free and in-depth home inspection, contact us at (757) 472-6076 and book your appointment today. 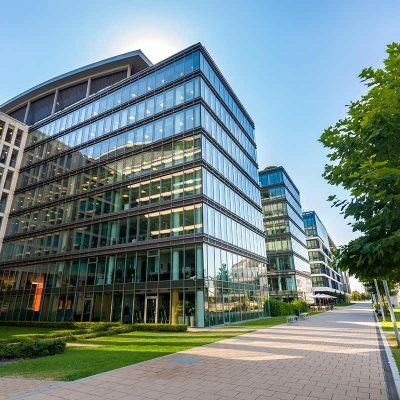 Commercial property inspections are an essential way of assessing the structural integrity of any commercial or industrial building. 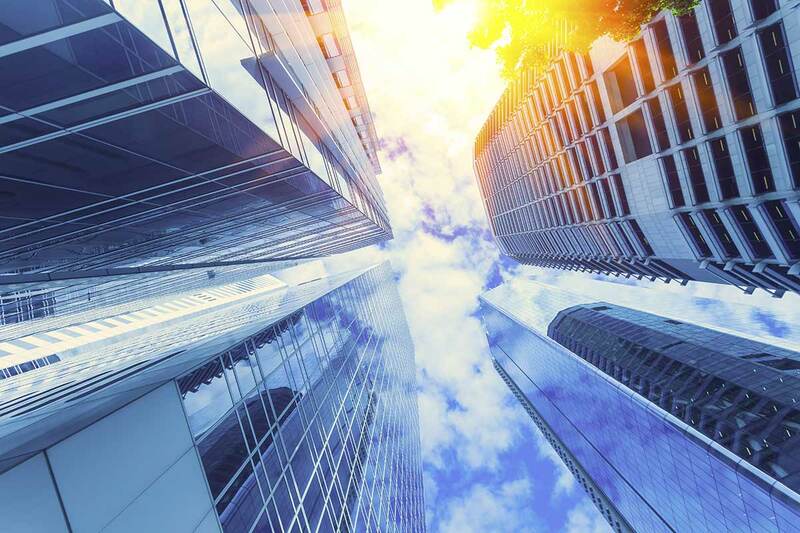 Quality inspections can be extremely helpful in the purchase of an office space by thoroughly investigating the structural qualities of each building component. If any structural problems are uncovered, they can be used as leverage in the negotiation phase and in turn can save you a lot of money in future repairs. 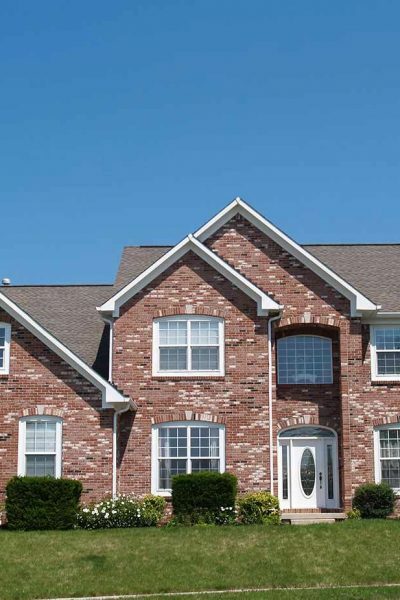 With over 20 years in business and industry experience, KSA Home Inspections LLC is prepared to provide a certified commercial property inspection with top-notch customer service. 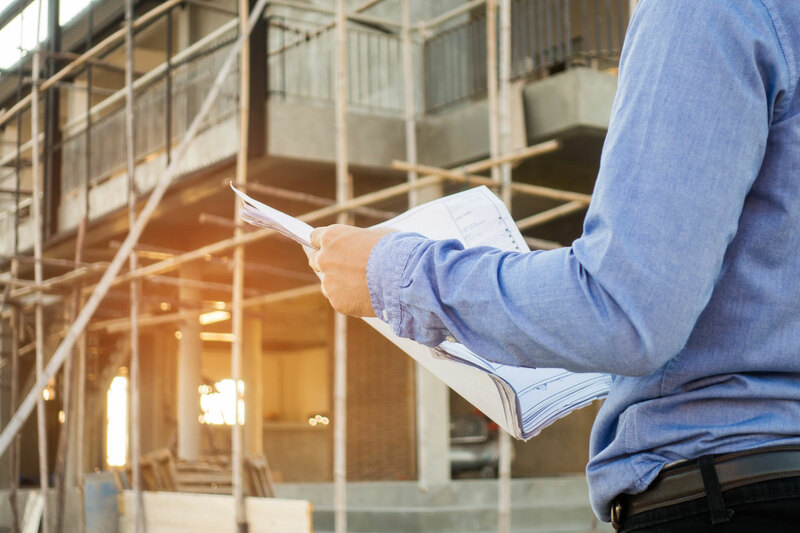 We deliver skillful property inspections in order to expose any major structural or interior issues and to protect you, your staff and your business. 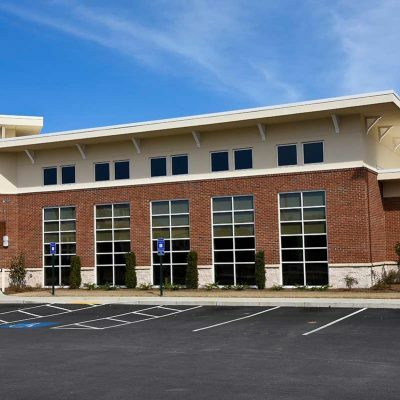 If you’re in the market for a top-notch commercial property inspection, call the experts at KSA Home Inspections LLC at (757) 472-6076. With over 20 years of experience, we are fully certified and prepared to exceed your expectations and provide professional customer care.